Healing Scars. lightly edited. 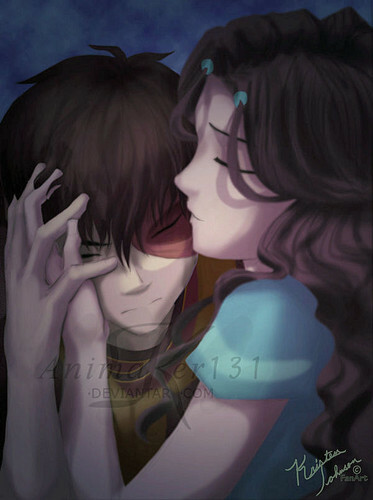 HD Wallpaper and background images in the Zuko and Katara club tagged: zutara. I copied this off of Deviantart, the artist's watermark still on this. the artist was mainly concerned that the hands weren't right...is she kidding? they're perfect! very intimate portrayal of these two. Zutara for freakn ever! Love this pic!! Zutarians don't hate Aang, we hate Mai!